Across Green Street from the Ipswich Town Hall is a sign on a fence, commemorating Emma Jane Mitchell Safford. She was a descendant of Massasoit, Sachem (tribal leader) of the Wampanoag when the Pilgrims arrived at Plymouth in 1620. 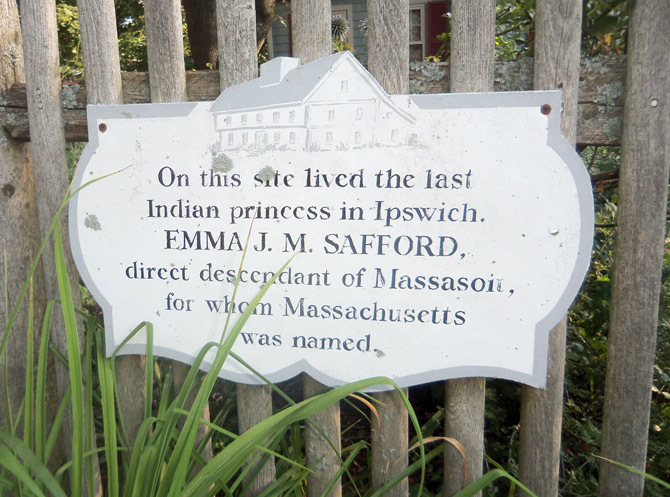 While the sign is factually incorrect (the term “Indian Princess” is an English construct and Massachusetts was not named after Massasoit) the story is one that has endeared Ipswich residents for decades. This sign was provided by the Ipswich Historical Commission at the Green Street location of Emma Jane Safford’s home. Emma Safford of Ipswich, who died in 1958, was a descendant of Massasoit. 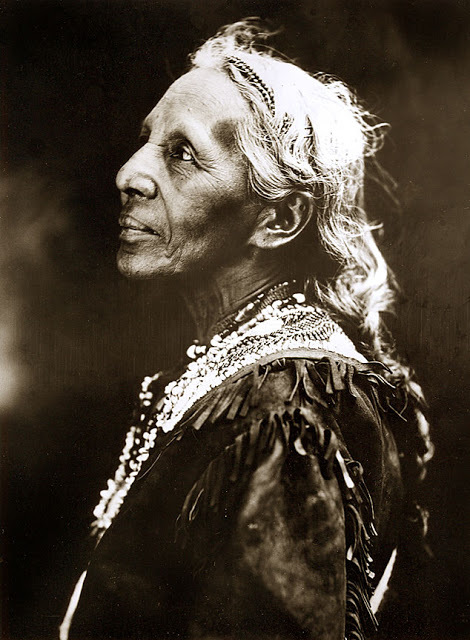 Her mother was Emma Jane Safford, and her grandmother was Zervia Gould, a pure-blooded Indian of the Squinama tribe. Zervia Gould married Thomas C. Mitchell, a sailor, who was half Cherokee and half white. They lived on or near the Wampanoag reservation that existed in the area of Middleboro and North Abington and had eleven children, including Emma Jane. The Indians living at the reservation were in a sad state of poverty, had lost much of their land to the whites, and survived by producing and selling baskets and blankets. 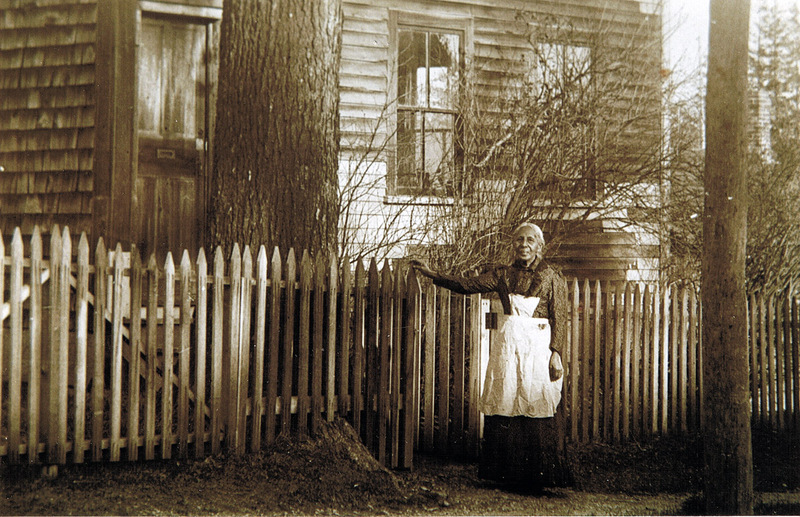 During the summer of 1853, Zervia Gould Mitchell moved with 14-year-old Emma Jane to Ipswich. Photo of Emma Jane Safford by the anthropologist Frank Speck in 1923. In Ipswich, the mother and daughter boarded with the family of James Safford, a black man who was a descendant of a slave in the white Safford family who may himself have descended from African tribal leaders. The slave became a freeman, and married Kate, a servant of Joseph Cogswell, in 1790. Their son James married Peely Chever, and they had two children, Jane and Jacob. At 26 years of age, Emma Jane Mitchell married the eldest son, Jacob Cheever Safford. They had four children, Helen, Alonzo, Zerviah, Emma and Zervia. The daughter Helen began life with great promise but eventually died in a mental institution. Alonzo died in his youth. As a young woman, Emma Jane Mitchell Safford wished to blend in to her adopted community in Ipswich, but as she grew older, she embraced her Native American heritage, and became known as the Indian Princess of Ipswich. Emma Jane’s daughter Emma Safford was born in 1879 and spent her life here in Ipswich. After her mother died in the early 1920’s, she and her sister Zervia continued to live in the family home across from the Ipswich Town Hall on Green Street. 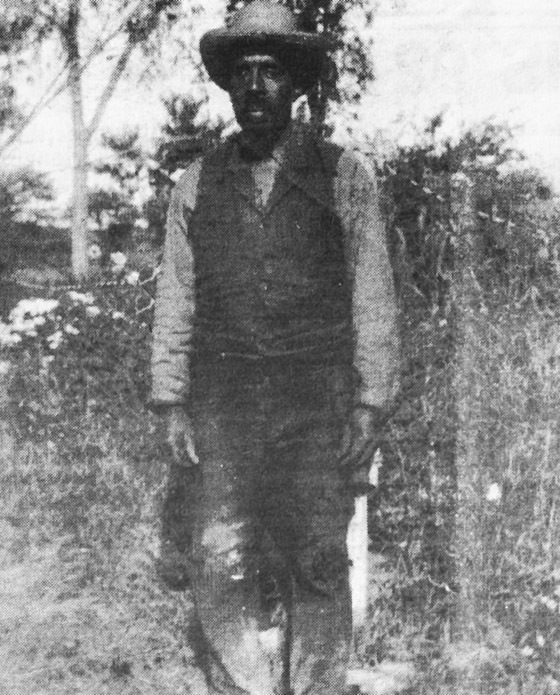 Zerviah died in 1938. Jacob Safford was Emma Jane Mitchell Safford’s husband. Their daughter Emma lived until 1958 in the family home on Green Street. Jacob Safford occasionally performed in minstrel shows. 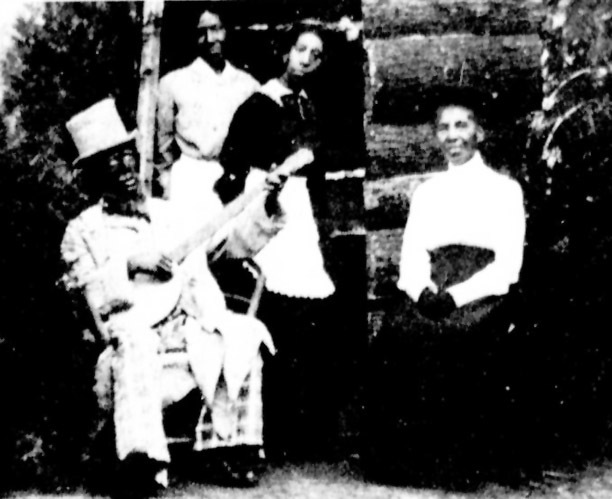 Left to right, Jacob, his wife Emma Jane Safford, daughter Zerviah, and daughter Emma, the last of the family, who lived until 1958. Emma worked as a cleaning woman, and from her savings tried fruitlessly to help her relatives obtain a deed to their former land on the reservation, but she was not successful. 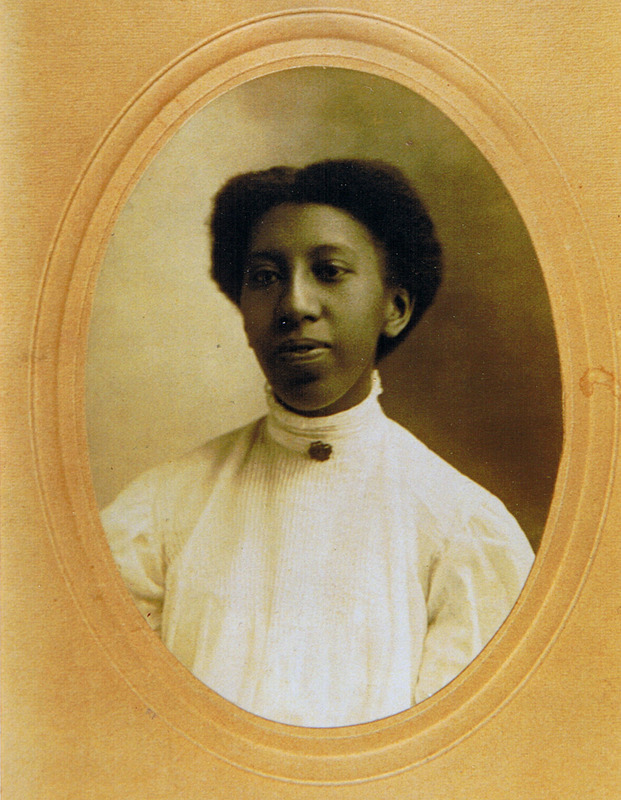 Emma was small and dark-skinned, bearing resemblance to her father, but had the high cheekbones of her mother. 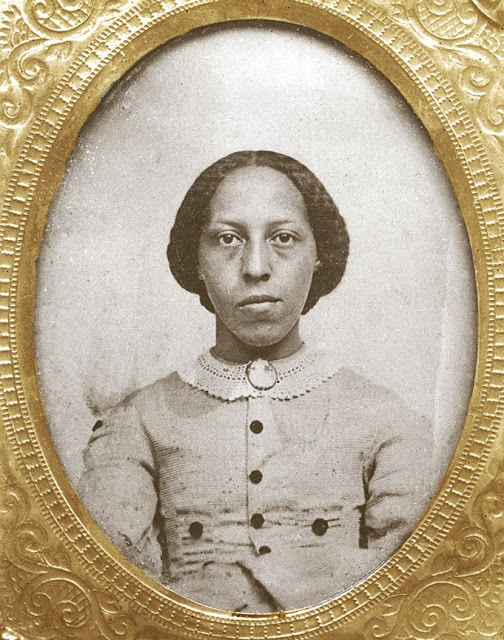 Emma Safford descended from three races: Native Americans who were massacred, the Africans who were enslaved, and the perpetrators, the white people. She was well-liked, frequented the library and was a member of the Methodist church. Inheriting the poverty of her parents, it is said that Emma Safford lived with only the bare necessities of life, but she was determined to be self-reliant and refused to accept charity from the town. 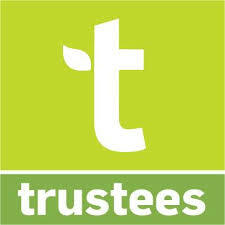 It is said by those who still remember her that she displayed kindliness and generosity to all. 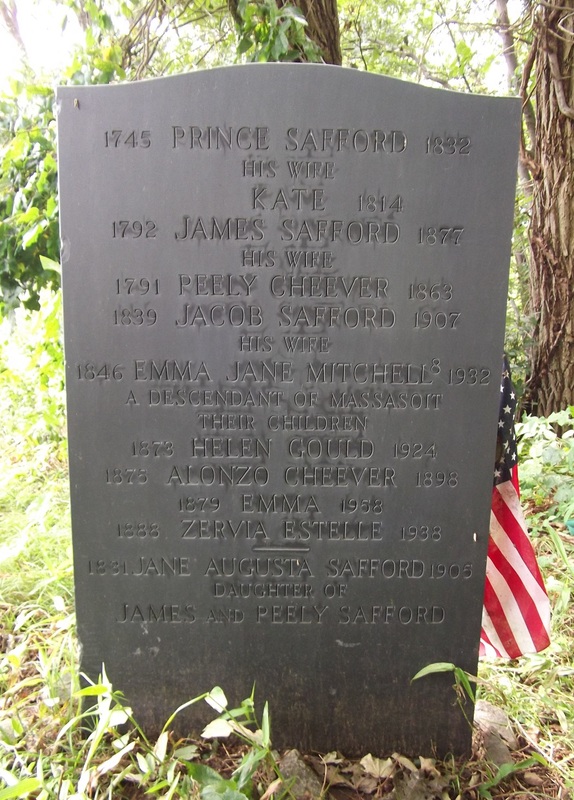 Emma Safford died October 30, 1958 at the age of 79 years, and is buried with her family at the Old North Burying Ground in Ipswich. 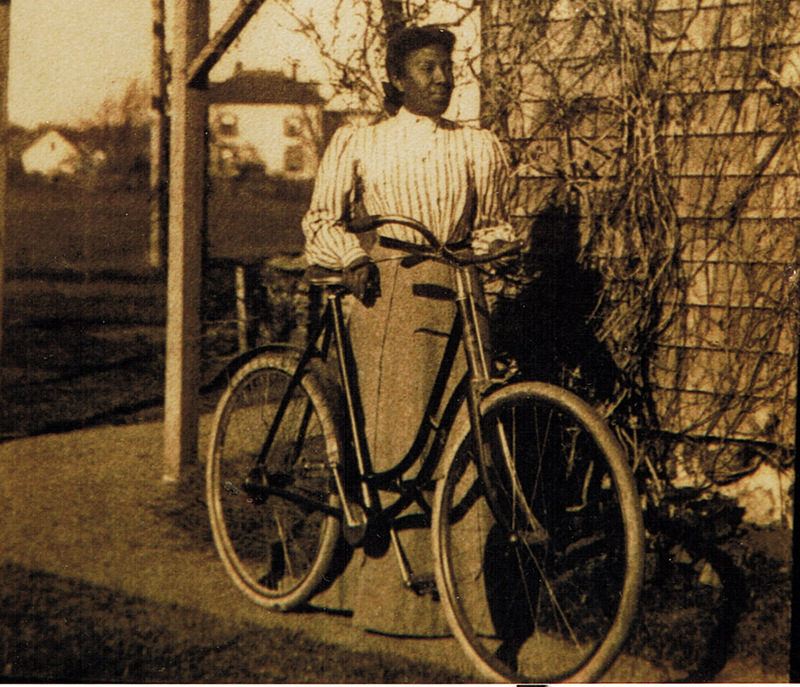 Ipswich library: Emma Safford Papers, Manuscripts, photographs, articles, correspondence and artifacts relating to Emma Safford (1879-1958), an Ipswich resident and descendant of the Wampanoag Sachem Massasoit. 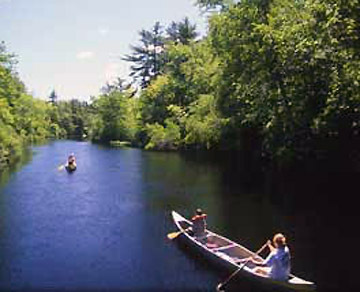 The collection contains information on Native Americans in Massachusetts. On October 28th, 1950, Emma Safford was a guest at my wedding at the Ipswich Methodist Church. Emma was a friend and next door neighbor of my grandmother, Orianna Burnham, also of Green Street. Emma had a habit of walking in the street in Ipswich, and my father, Alfred Emerson Wade would always slow his car and call: “Emma, walk on the side of the road…” I never knew Emma to accept a car ride in Ipswich. I remember Emma really well and very fondly. I was only a child(She died when I was eleven.) but remember she always had a kind smile and a warm greeting when she was working in her garden AND regardless of her poverty, was the most generous neighbor on Trick or Treat night-huge candy bars! Thank you! Please tell me more about what you know about the history of James Safford, a black man who was a descendant of a slave in the white Safford family who may himself descended from African tribal leaders. The slave became a freeman, and married Kate, a servant of Joseph Cogswell, in 1790.